After Victoriouz Icon's successful album "Finally Famous Lp" he's obviously not slowing down this 2018 as he comes up with one of the best afro pop anthems on the continent off his forthcoming Starboy Album. 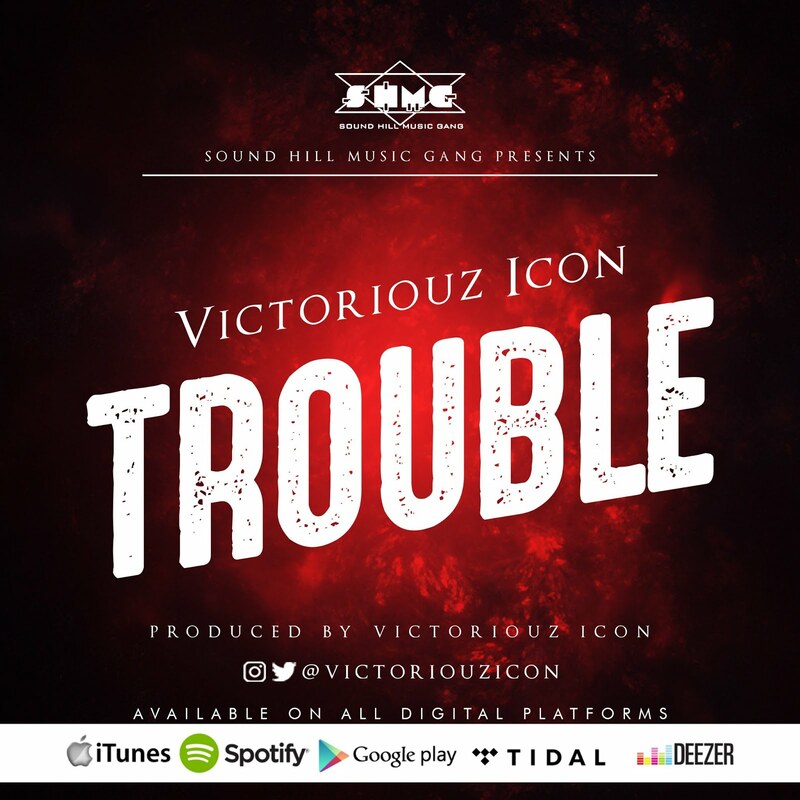 ‎The record titled 'Trouble', is an afro fusion dance tune, showing off the best pop sensibilities of Victoriouz Icon. Providing what potentially is the soundtrack of every dance floor in Africa and beyond. Victoriouz Icon, the Nigerian superstar producer and singer who has worked with an extensive list of global voices, including Davido isn't slowing down.